Selecting the best security company in London to suit your needs can be a challenge for any organisation. As the famous fashion designer Vivienne Westwood put it, “There is nothing like London”. So when it comes to addressing security needs in London, its unique character needs to be taken into account. 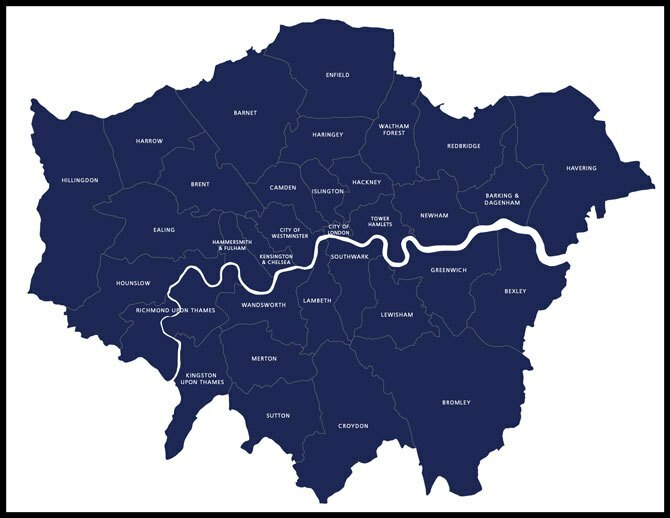 While the endless variety London offers is part of its charm, any London based security company worth its salt will need its security assessments to bear this variety in mind too. Different areas of London pose different security risks and of course every company or site looking to protect itself has different priorities and requirements too but these can be influenced by the area in which they are based. 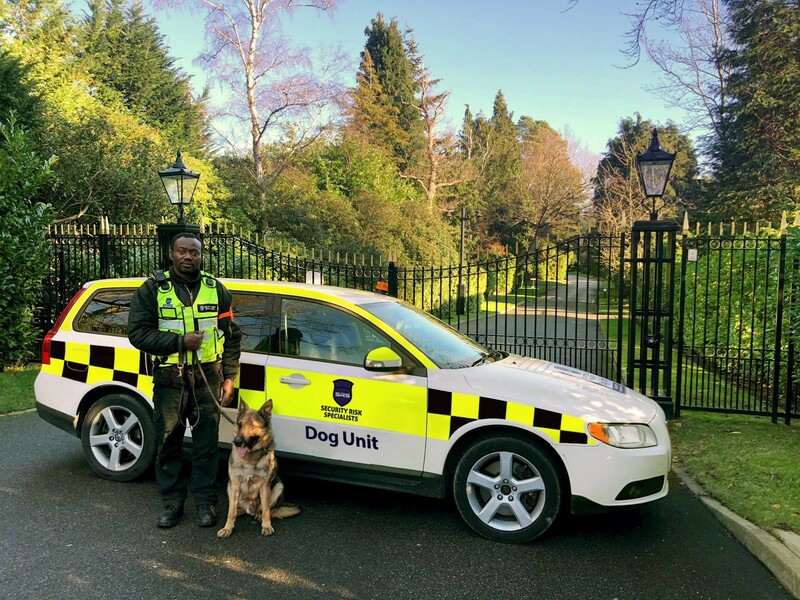 To give a flavour of this let’s consider a few examples of how a security company in London might take a different approach in different areas. 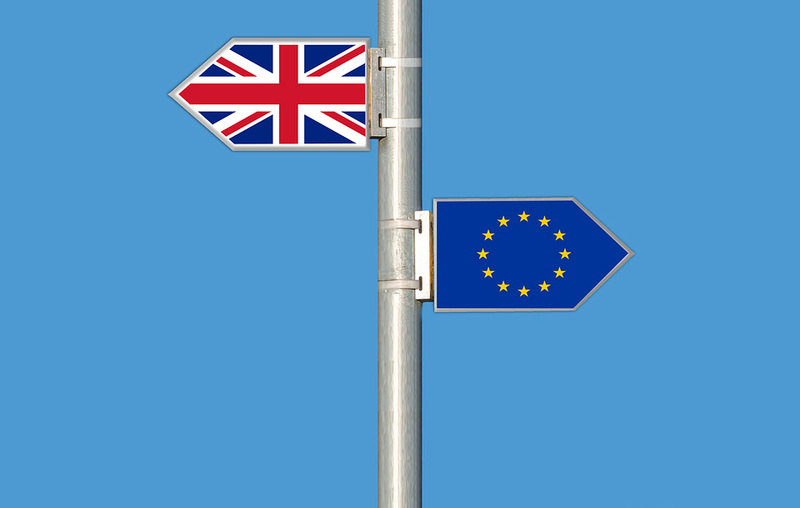 For instance, a Security company in Shoreditch or Old Street may be required to provide Security for High tech companies with sensitive and specific security needs or a more straightforward concierge service for new build apartment block in the area. 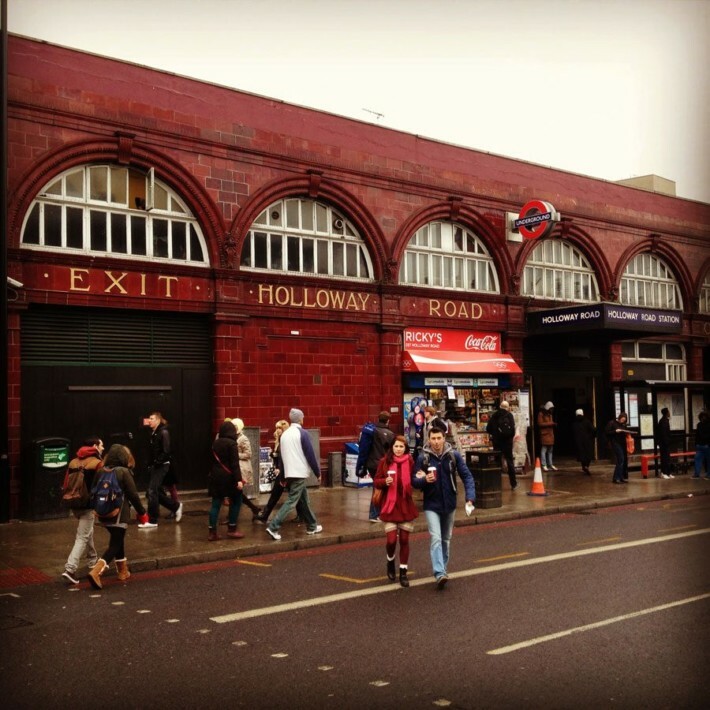 A Security Company in Clerkenwell may be providing similar services but while the area borders with Old Street those familiar with it will know that it has a very different feel to it. Security in The City of London, just a stone’s throw away, looks different too and could involve providing 24 hour office security or arranging security dogs and security guards to patrol and protect construction sites. Duties for a Security Company in The City of London could range from evicting squatters to welcoming staff and visitors which is not dissimilar to the kind of work a Security Company may be doing in Blackfriars. Different events taking place in these areas may also invite different security approaches. Security in Islington, on the other hand, might be less geared towards businesses and focused more on residential security. However it might surprise people to learn that leafy Islington, home to many of the ‘chattering classes’, and former home to Prime Minister, Tony Blair, is actually the worst place in London for mobile phone theft. In the West End, where the City never sleeps and tourists are rife there are different factors to consider. A Security Company operating in Mayfair would be aware that this is an affluent area with many offices but also high end retailers. Mayfair was the site of a recent and brazen jewellery theft which took place in broad daylight. In Soho the landscape changes and it is home to many offices too but also a magnet for tourists who can find themselves targets and this has a knock on effect in the area. A Security Company working in Piccadilly Circus will know that offices nearby on Haymarket were last year targeted by anti-G8 protesters, 300 of whom who occupied offices in SW1 and refused to leave disrupting the work environment for hundreds of people. This description is just skimming the surface – of course it wouldn’t be possible to go through all the different areas and their needs in this article –it could fill a whole book! Security Companies in London will find themselves dealing with a plethora of different issues – perhaps as numerous as the pigeons in Trafalgar Square. to price it should be good value but the Security guards should be of a high calibre and the best equipment should be used. The price should be competitive but not drastically cheaper than other quotes. When typing ‘Security Company London’ into Google you’ll notice in the results listed that many companies covering London are not actually based in Central London themselves. It might be worth asking how quickly a company based in greater London can respond in an emergency and how well can they know Central London if they are based out in the suburbs. There is also the issue of personnel and how far they can feasibly travel for work. The closer they are to a location the more likely they will be able to serve it well, be punctual and provide out of hours emergency support where necessary. 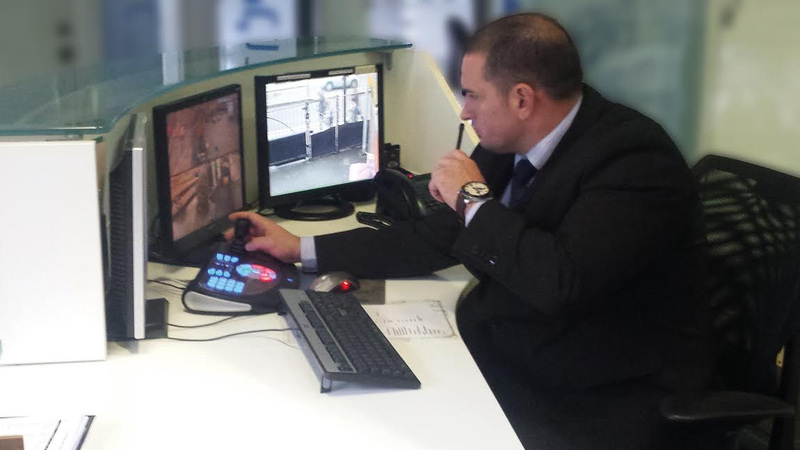 Select a Security Company with a real understanding of London and a knowledge of its different nuances. Go for a Security Company whose Headquarters are in Central London with a strong London base and personnel located nearby.